First Time Clip: DreamWorks’ Trollhunters! Guillermo del Toro’s DreamWorks animated series Trollhunters premieres on Friday. In a new cliff released by Netflix today, Jim becomes the Trollhunter for the very first time. Guillermo Del Toro & Cast Talk Trollhunters! When ordinary teenager Jim Lake Jr. stumbles upon a mystical amulet on his way to school one morning, he inadvertently discovers an extraordinary secret civilization of mighty trolls beneath his small town of Arcadia. DreamWorks’ Trollhunters follows Jim and his friends on their adventures. Series creator Guillermo del Toro and the cast of Trollhunters take us into this world of animated wonder in a new video from Netflix. Check it out after the break. DreamWorks’ Trollhunters premieres on December 23rd. Crimson Peak: 2015 Technology; 1975 Horror! As someone who enjoyed Hammer and American International horror films in the seventies, I found Crimson Peak to be breathtaking both as an exercise in Gothic horror and as an application of modern resources to a very traditional type of tale. Though Crimson Peak is a horror tale with ghosts, it is not really a ghost story – people are far nastier than ectoplasm here. 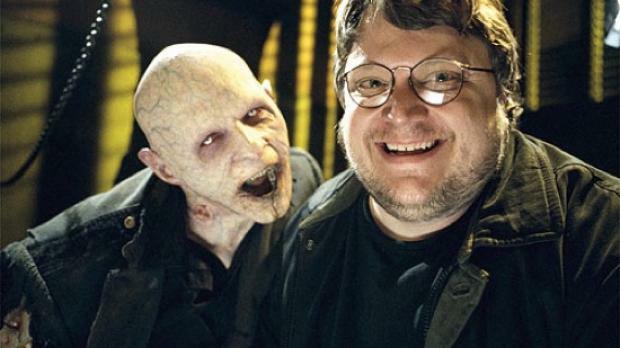 In 2009, Guillermo del Toro joined forces with Chuck Hogan and published the first installment of the vampire horror trilogy “The Strain”. 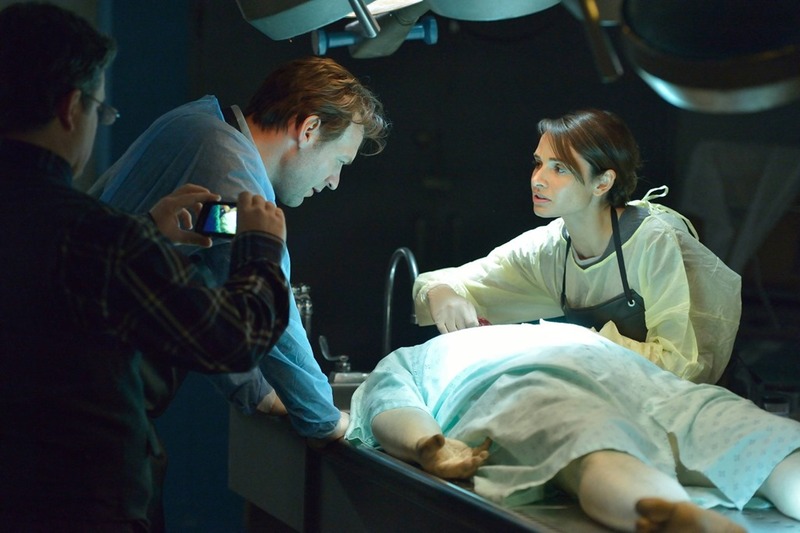 Fast forward to July 13, 2014, where the first episode of “The Strain” premieres on FX. Sunday night tv at 10 pm was occupied with vampires that eerily enough, seek those they love. With Del Toro’s success as a director, writer, producer, and novelist, and his eye for details, it was not a surprise that “The Strain” was a summer success. FX Renews The Strain; Home Video Release Date Set For Season One! FX’s hit horror series The Strain has been picked up for a second season. The critically acclaimed series (Eclipse gave it an A+) takes the idea of horrific, not sparkly and tormented, vampires and amps it up to creepy new heights by emphasizing its implacable, disease-like elements. 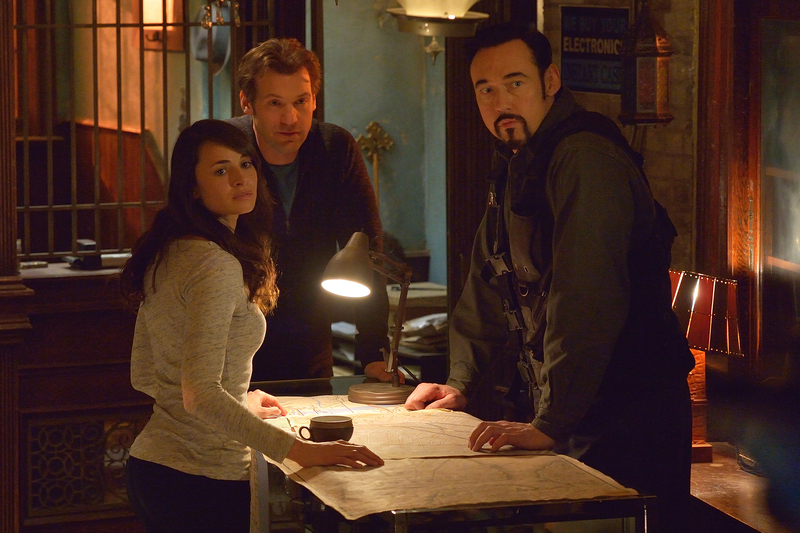 The news of the show’s renewal comes with seven episodes yet to air in its debut season. Season One of The Strain will be released on DVD And Blu-Ray on December 2nd. For further details, follow the jump. Dark Horse Unveils Comic-Con 2014 Plans! With less than a week to go, Dark Horse has released its schedule of events – panels (more than a dozen) and signings (more than 50!) – for Comic-Con 2014. Who says Comic-Con isn’t about comics anymore? Sure there are the TV and movie-related panels (The Strain and A Dame To Kill for, for example), but there plenty for the comics fan – if you’re curious about the business, there are panels on How to Break Into the Business and Stay In (4pm, Thursday, Room 30CDE), or if you have a genre favorite, there’s Drawing on Your Nightmares: Modern Horror in Comics (1pm, Thursday, Room 23ABC). Hellboy fan? 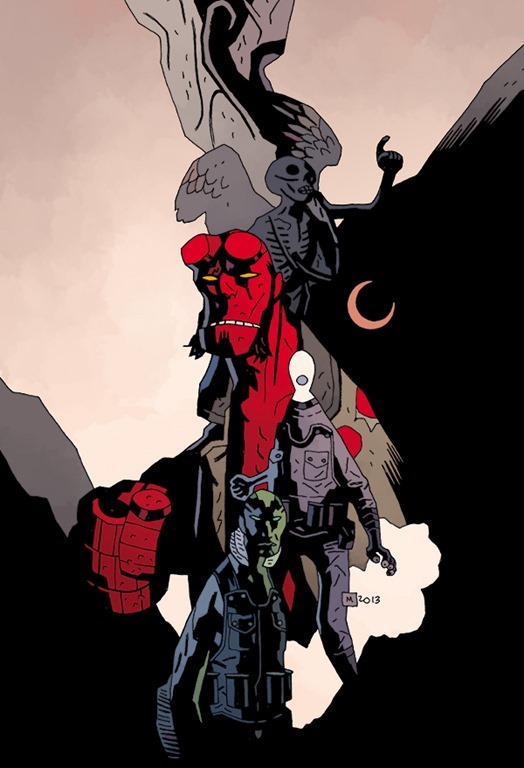 Spotlight on Mike Mignola (Friday, 12:30 pm, Room 23ABC). Emily Strange? How about The Emily the Strange Panel (10am, Sunday, Room 32AB). And that’s just a taste. For a complete list of Dark Horse panels and signings, follow the jump. 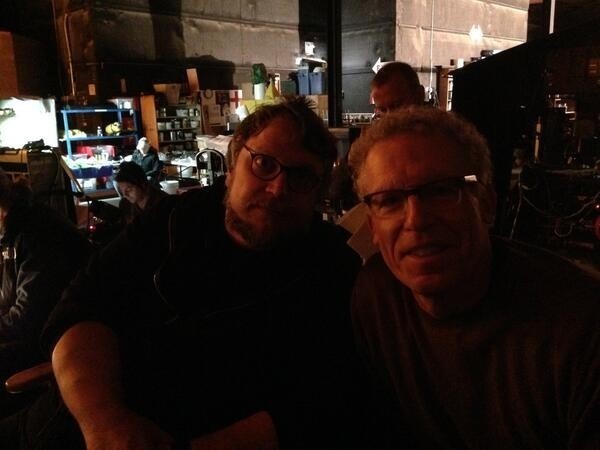 The Strain: Guillermo Del Toro and Carlton Cuse Want To Creep You Out! 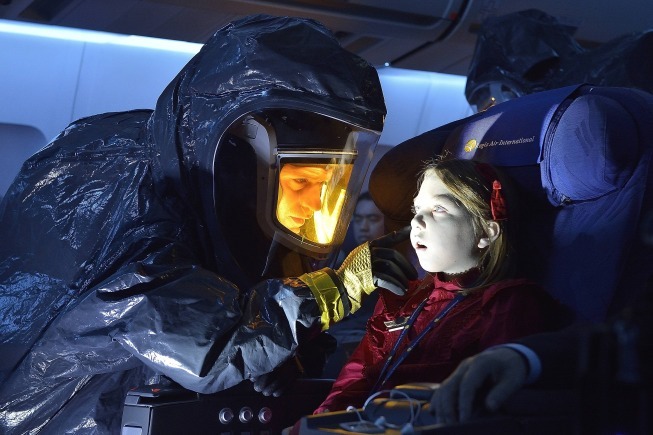 FX’s The Strain (Sundays, 10/9C) approaches vamipirism as a disease – a disease with an intelligence, with nothing remotely sympathetic about it. Premiering this weekend, The Strain will shock you, scare and probably prompt you to laugh nervously as often as you scream (or hold back screams – your choice…). Eclipse had the opportunity to be a part of a conference call Q&A with Co-creator/Executive Producer Guillermo Del Toro and Executive Producer/Showrunner Carlton Cuse about the series – which they quickly assured us stepped away from sparkly, sympathetic vampires and placed them firmly back into the realm of horror where they belong. Del Toro was running late but joined the session a few minutes in.